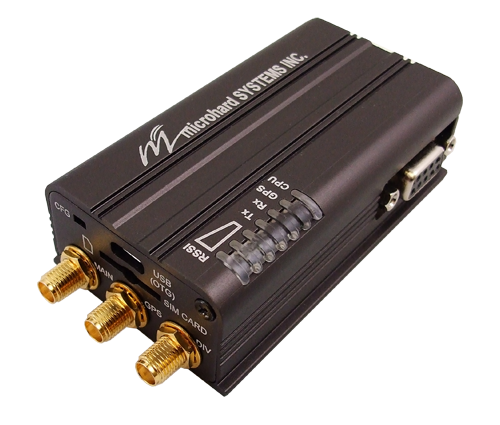 The Bullet-LTE-NA provides a compact, robust, feature packed industrial strength wireless M2M solution using incredibly fast 4G/HSPA+/LTE network infrastructure. The Bullet-LTE-NA is designed using the common bands used by North American carriers, the Bullet-LTE-NA provides an incredible 150 Mbps for today's data intensive applications. 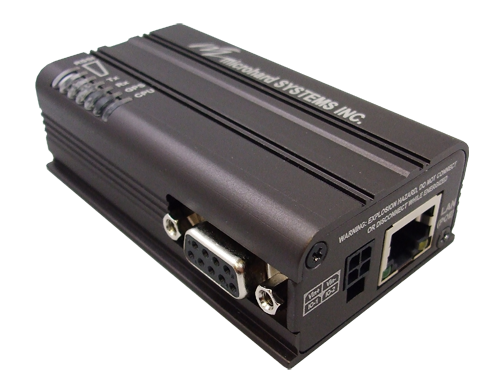 Connect any device, old or new, Serial or Ethernet and provide cellular remote access using the Bullet-LTE.